Má vlast - Bedřich Smetana - Mediální ohlasy - ArcoDiva management - Hudební agentura - Hudební agentura ARCO DIVA Management s.r.o. 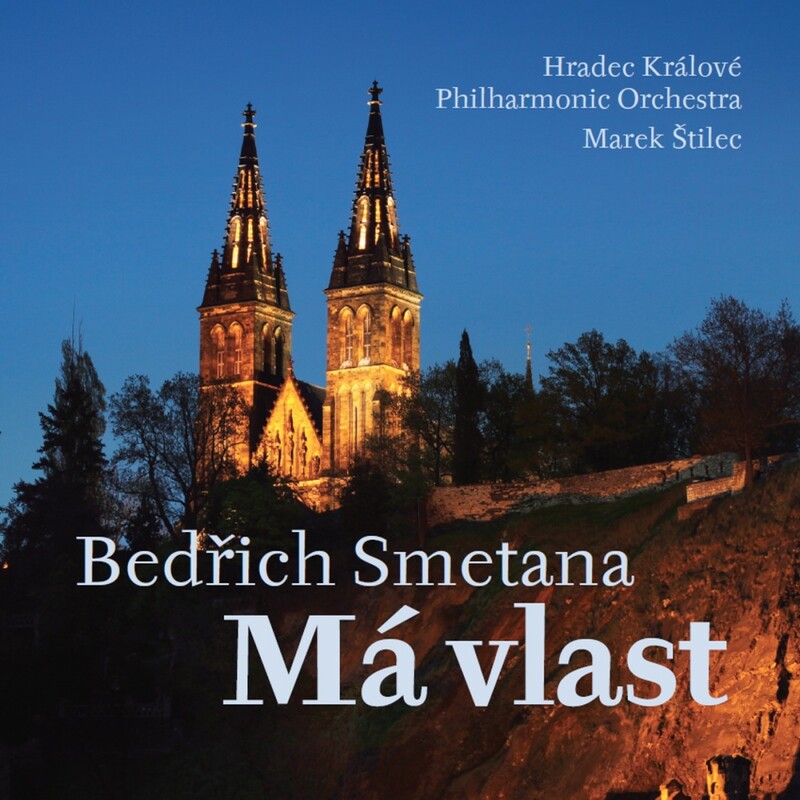 Every Czech conductor has to record Smetana’s Má vlast as a rite of passage, but not all of them do it as well as Mark Stilec does here. I have no idea where Hradec Králové is, but the town’s orchestra plays very well for him, and Stilec has some persuasive ideas as to how the music should go. You can hear this right at the start: the opening harp cadenza slower than usual, lush, and very “bardic.” Clearly this will be a reading full of character and drama, with nicely inflected tempos creating a healthy fund of contrast that sustains the work’s entire length. One unusual feature of the performance is that, atypically in this work, it gets better as it goes. Vysehrad and Vltava (The Moldau) are by no mean dull, although Stilec doesn’t bring out the trumpets at the end of the latter as he should, or force them to play the part correctly (almost no one does except Szell), but things really take off from Sárka onwards. This starts with a bang and features an opulent, steamily passionate love scene. The rolling fog banks of From Bohemia’s Woods and Fields have seldom sounded so imposing, while both Tábor and Blaník carry tremendous conviction. There’s a real feeling of tension here, of a live event, which isn’t surprising because the performance was captured in concert, before a very well-behaved audience. The engineering is also extremely vivid and natural. It probably helps that the guy in charge was the conductor’s dad. Everything about this production, in fact, points to a project lovingly done and genuinely important to the participants. It deserves your attention. There is no great shortage of recordings of Má Vlast. To add to the great store of historical inscriptions – several by Talich, including the memorable live broadcast from occupied Prague, several by Kubelík and not to mention Ančerl, Jeremiáš and other Czech luminaries – we’ve had younger readings from such as rising star Jakub Hrůša and his Prague Philharmonia (PKF) forces at the 2010 Prague Spring. Tomáš Netopil and his Prague Symphony Orchestra have also recorded it on FOK 0001–2 031. Recent additions to the catalogue have thus offered smaller-scaled readings, less predicated on tonal mass and more on sorting out balances and lines; less Bohemian woods, more tree, perhaps. In this micro-climate comes Marek Štilec with the Hradec Králové Philharmonic Orchestra, by no means an unknown quantity but an orchestra probably best-known to those with particular interests in Czech music. It was led for a decade between 1991 and 2001 by František Vajnar, whose recordings will be well-remembered by enthusiasts. Štilec’s band sounds roughly comparable in size to Hrůša’s from the sound of it. This live recording was given in June 2015 at an unnamed location - though I assume it was at the orchestra’s concert hall. There is barely any audience noise and no applause and any patching has been expertly done.